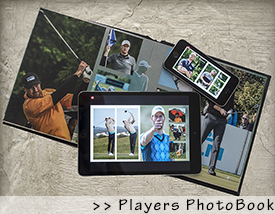 hi res pictures of golfprofessionals. Full access to our digital images bank? Click here to fill in our registration form.